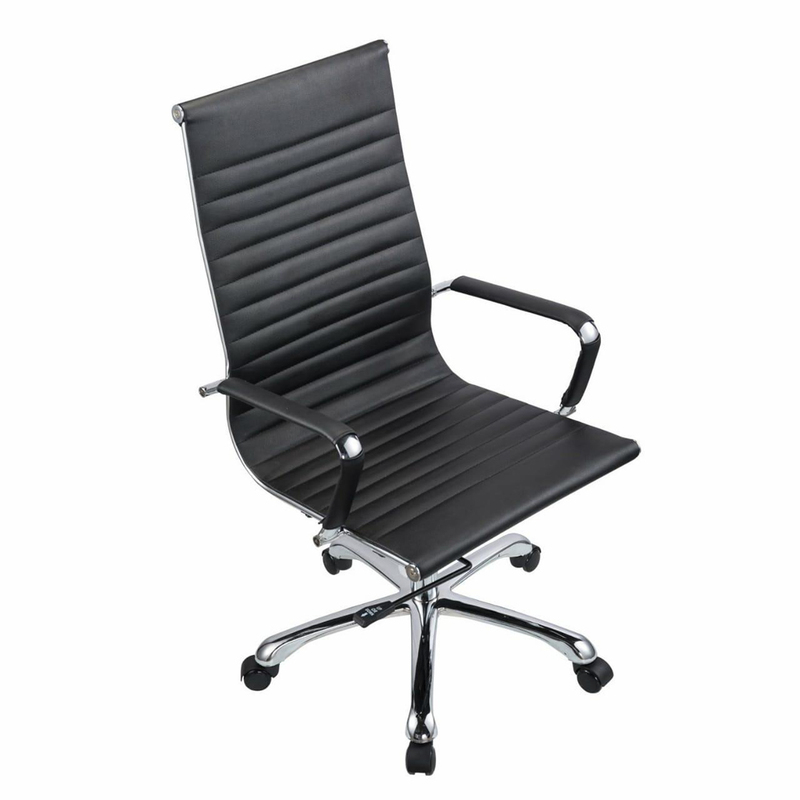 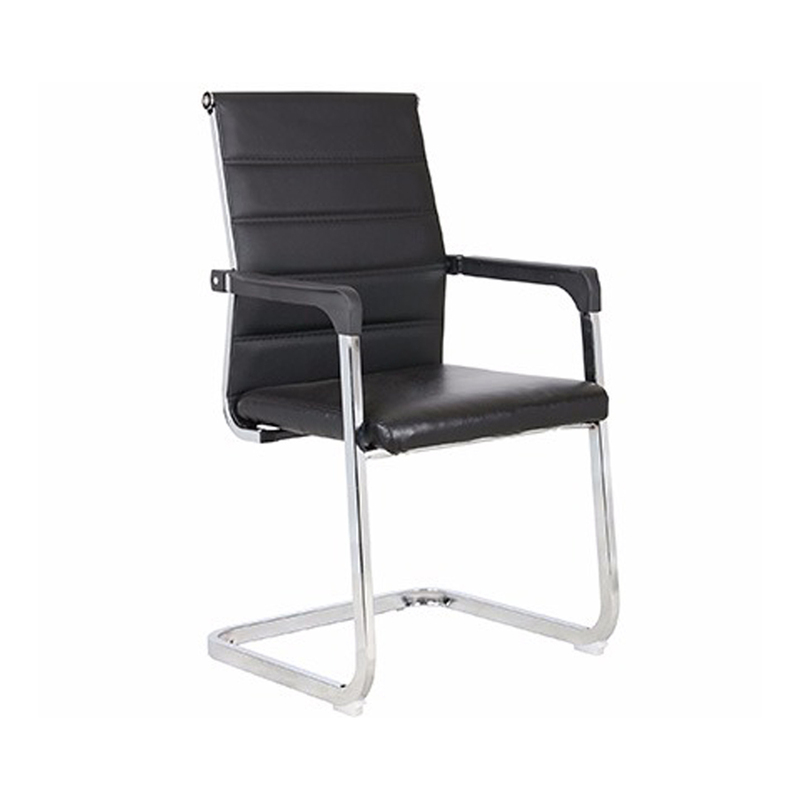 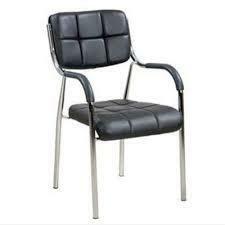 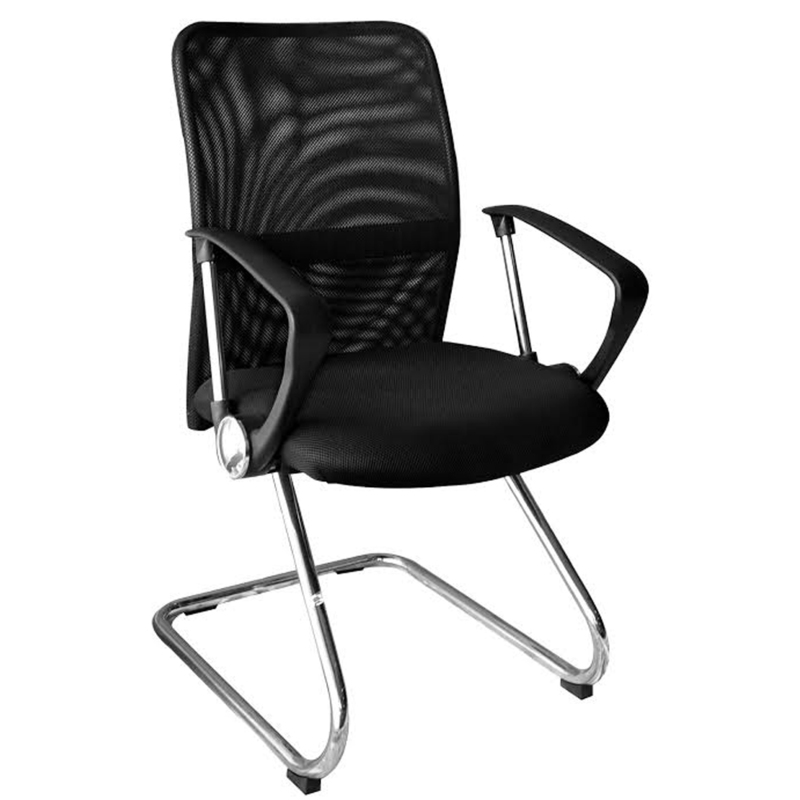 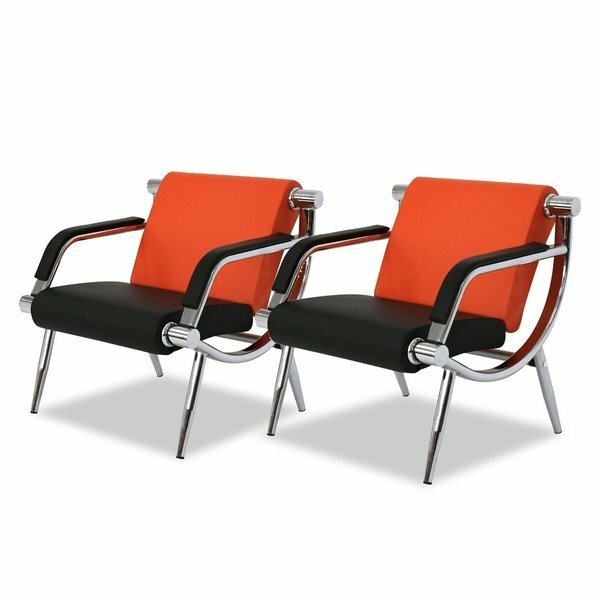 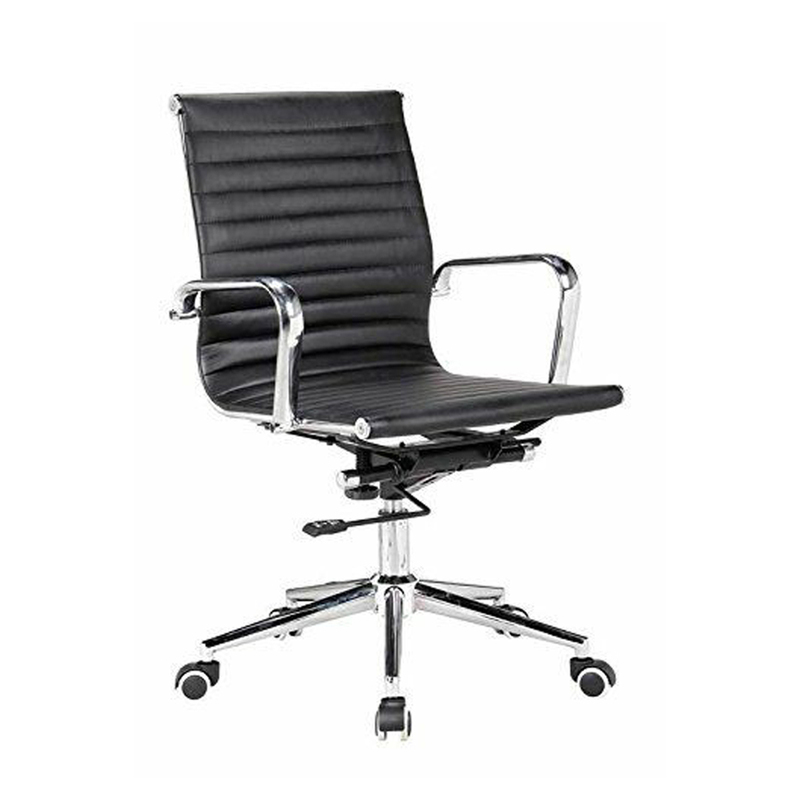 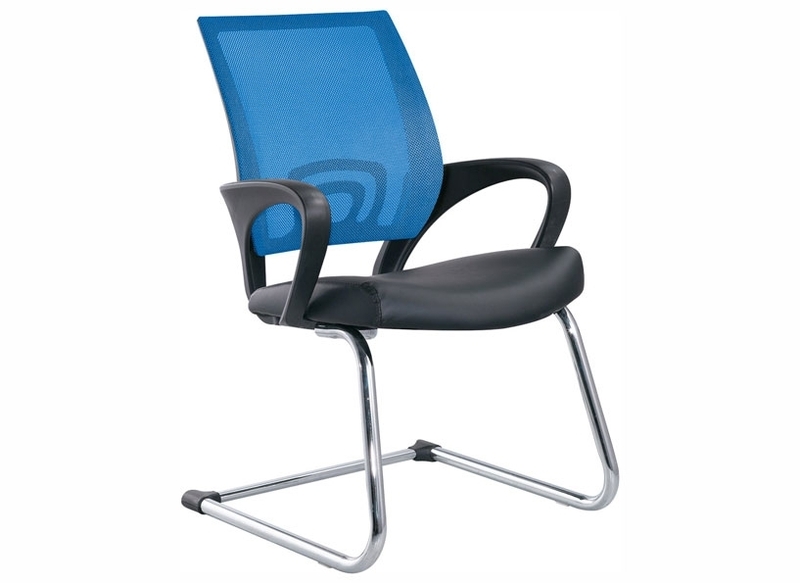 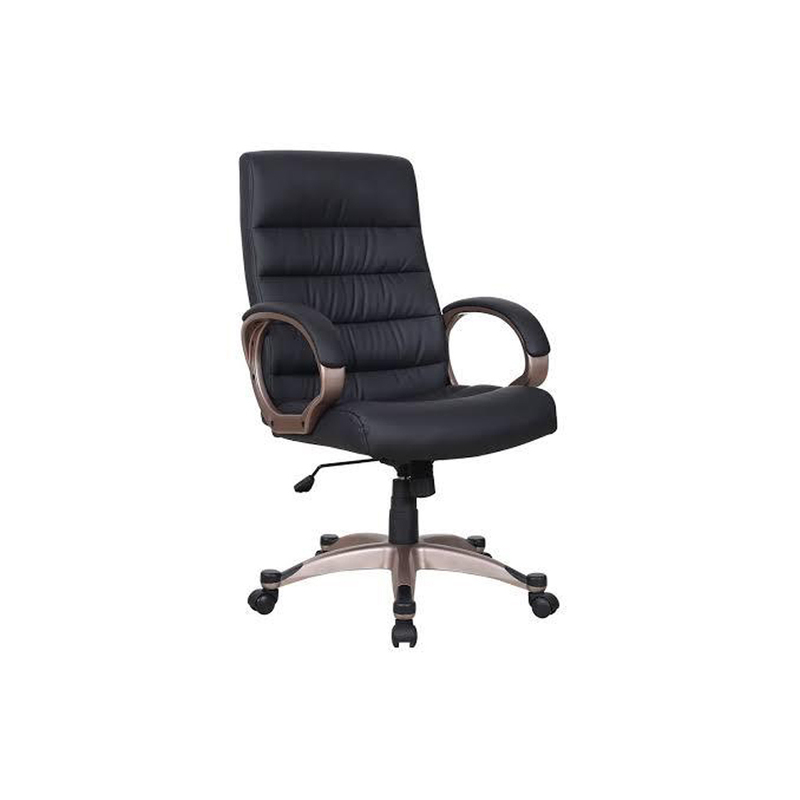 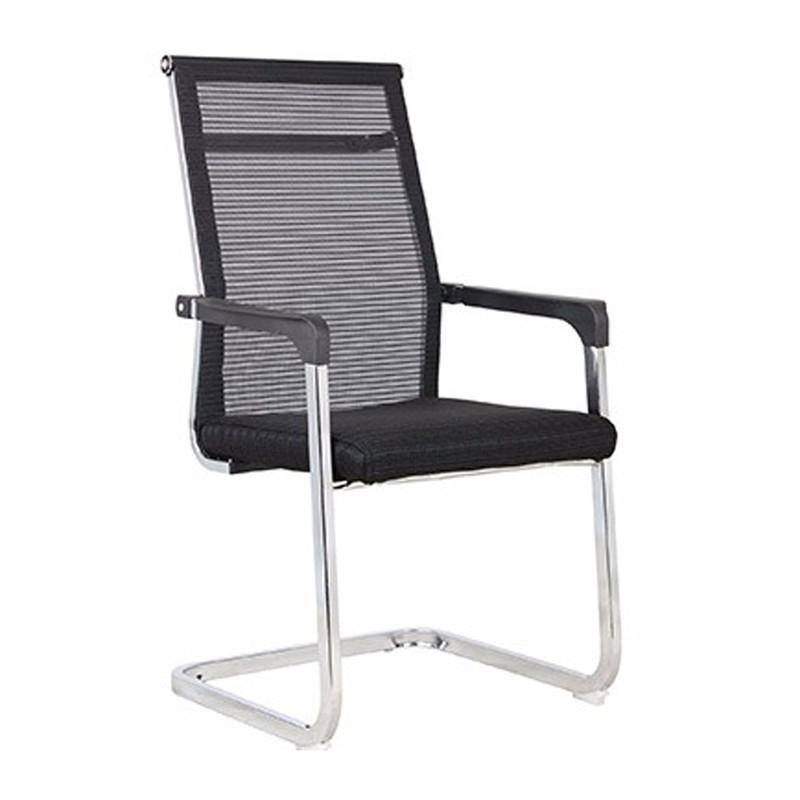 We are well known in this industry for designing and supplying a vast collection of Office Cabin Chair. 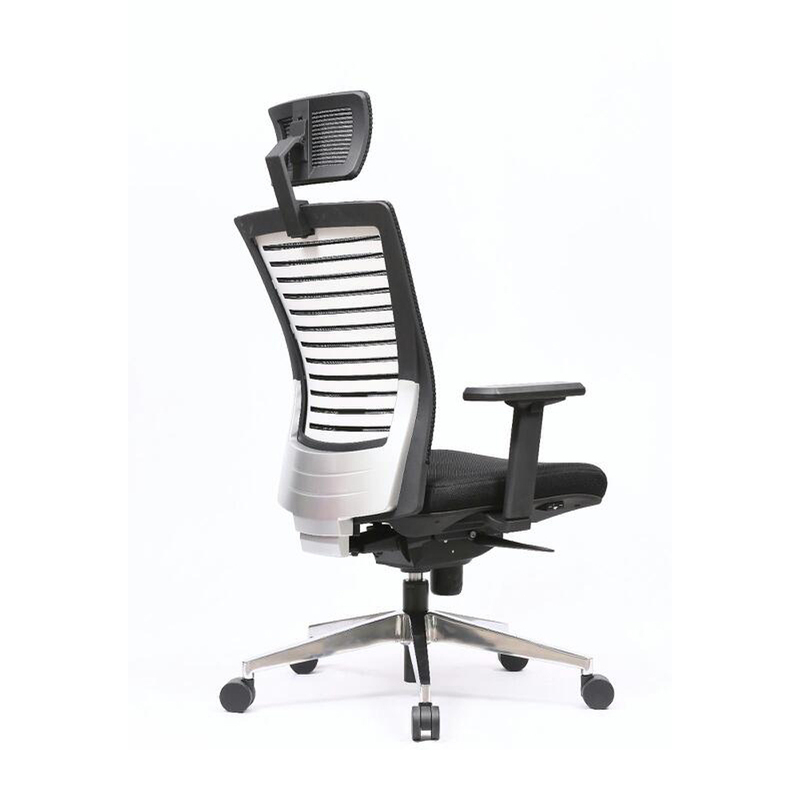 It has been designed by using chosen padded seat, stainless steel body structure, excellent swirling mechanisms and smooth running castors. 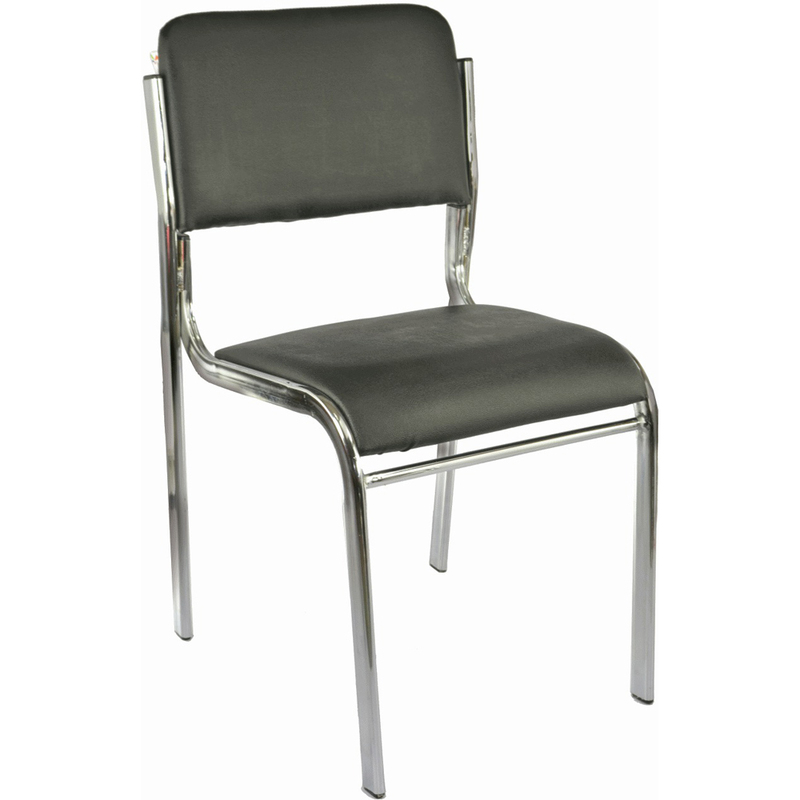 This chair is designed with utmost care and attention by our skilled craftsmen in line with latest market trends. 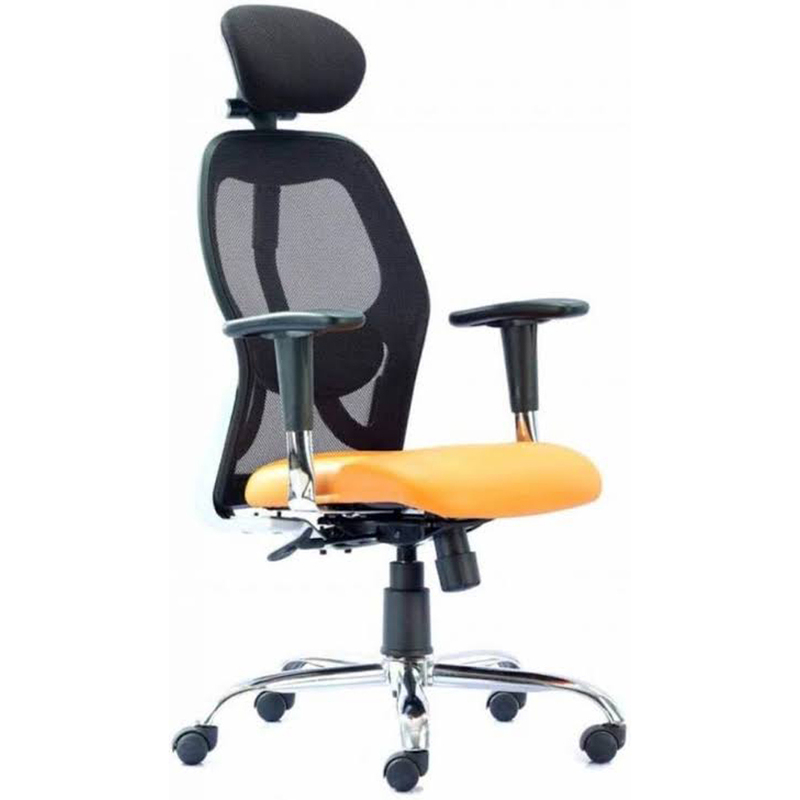 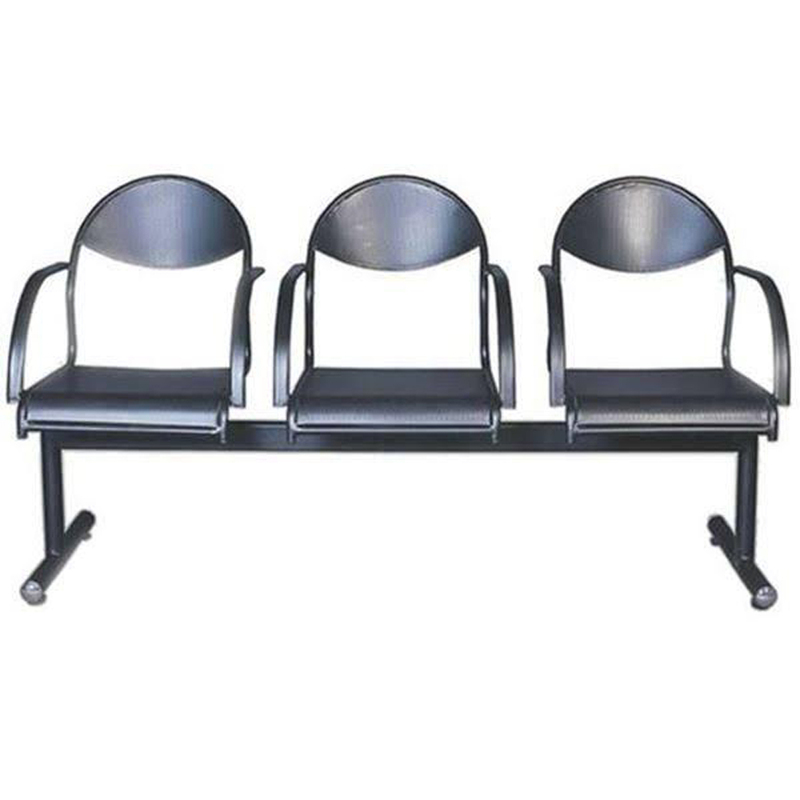 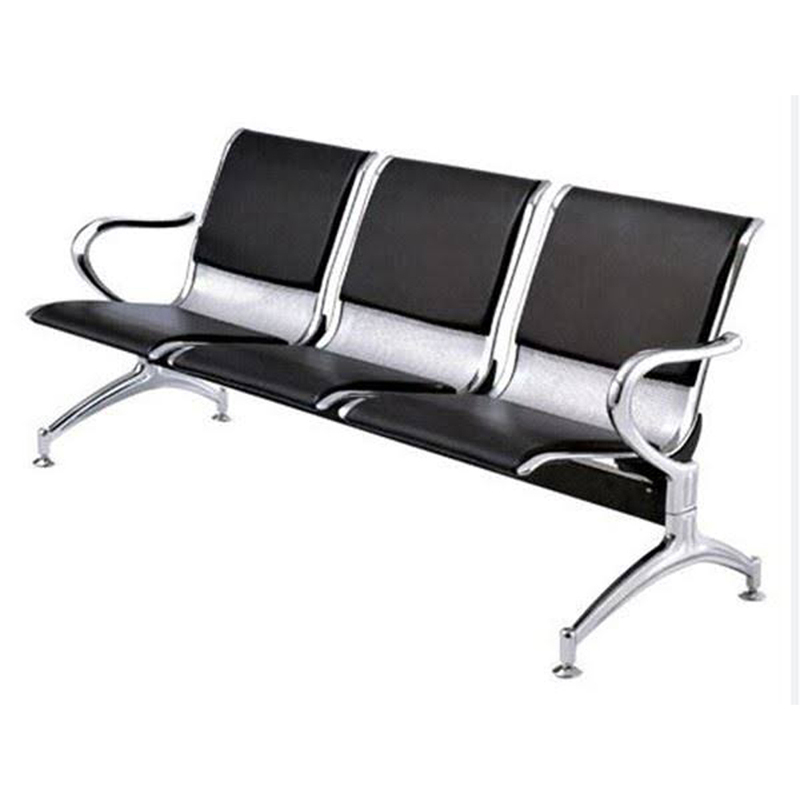 The large seat along with high back rest ensures high comfort level. 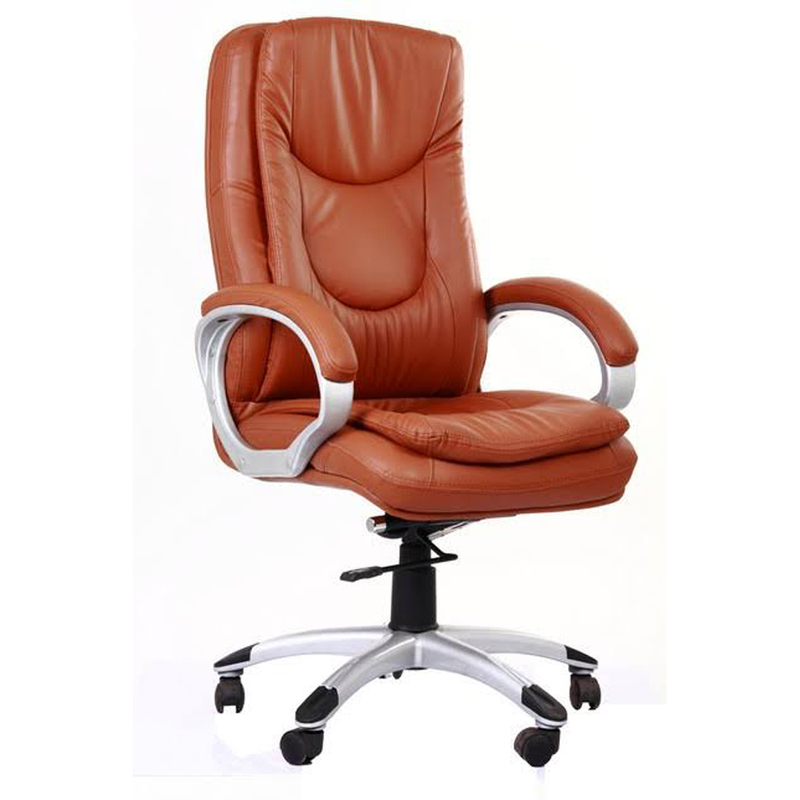 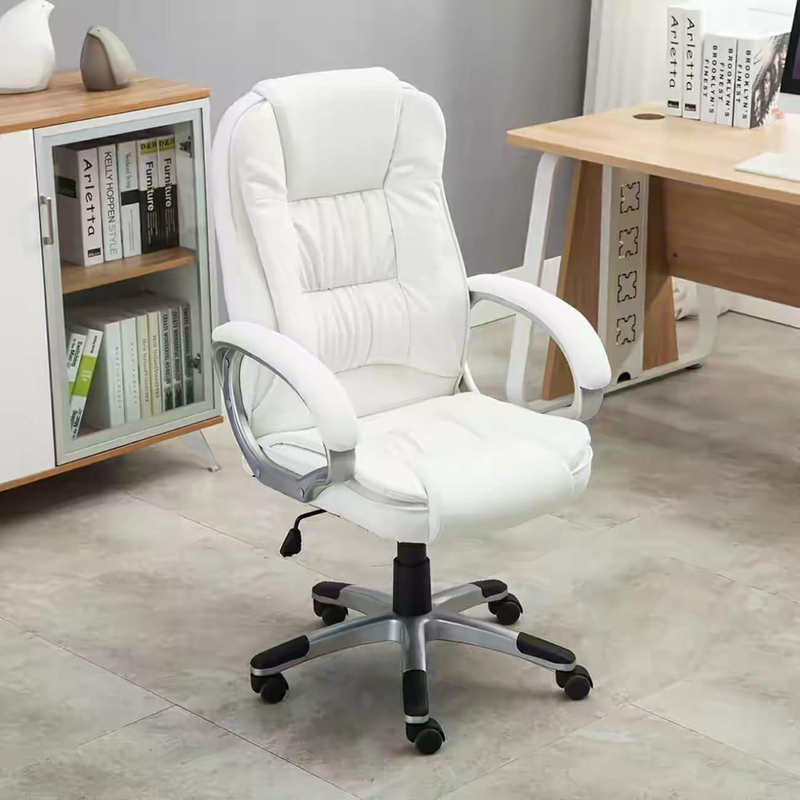 Apart from this, Office Cabin Chair comes in several colors, designs, patterns and dimensions to pick from.